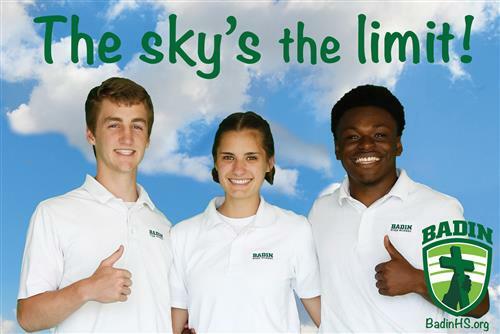 Badin High School provides special services for students with a disability. Each student served must have an Evaluation Team Report (ETR) from their local school district which identifies the student as one with a disability. Along with the ETR, the student must have an Individual Education Plan (IEP) or an Individualized Service Plan (ISP) that can be shared with Badin. 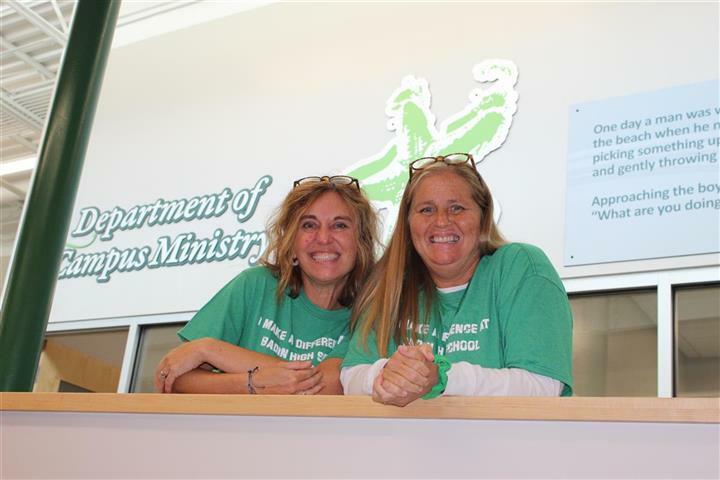 All documents must be reviewed and a conference held with the Badin Academic Support Team to ensure services can be provided which will meet the individual student’s needs. There is a limit per year to the number of students with disabilities who will be able to receive services. All students who have a disability are fully included in the regular classroom setting. Small group tutoring periods are available and provided as possible with the student’s academic schedule. Students are recommended for the appropriate level of each content area and provided the allowable accommodations as noted on their Individual Education Plan. On-going Progress Monitoring with academic performance and individual goals and objectives as noted on their IEP or ISP. Assessments given as needed to provide information to individual school districts as they continue to write an Individual Education Plan for the Peterson Scholarship or for those students who are in the process of completing their reevaluation to determine continued program eligibility. Please contact Badin High School if you have questions concerning the enrollment process (see eligibility factors) or to schedule a meeting with our Academic Support Team. 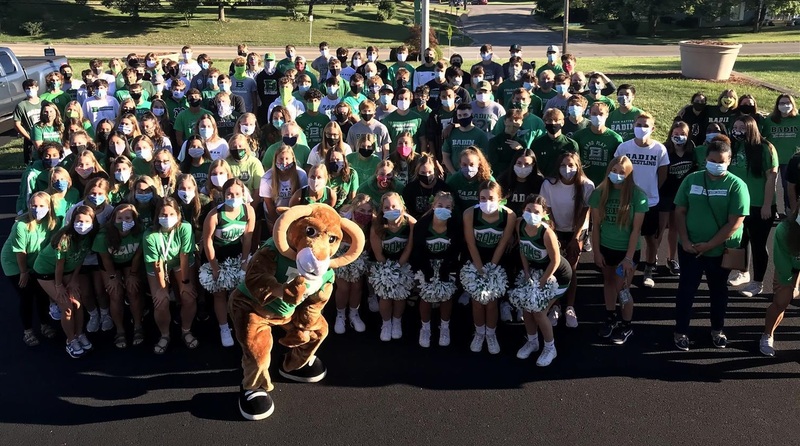 Student has siblings at Badin High School. Student attended a Hamilton/Fairfield Elementary School. Student has registered on the admissions site on BadinHS.org to create a student admissions portfolio. 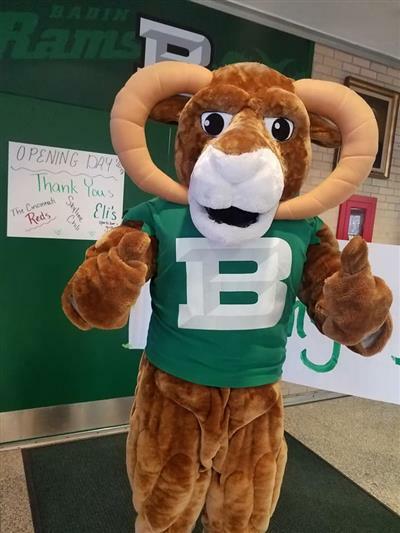 Student attended Badin's Open House. Student has shadowed or is scheduled to shadow at Badin before Christmas Break. 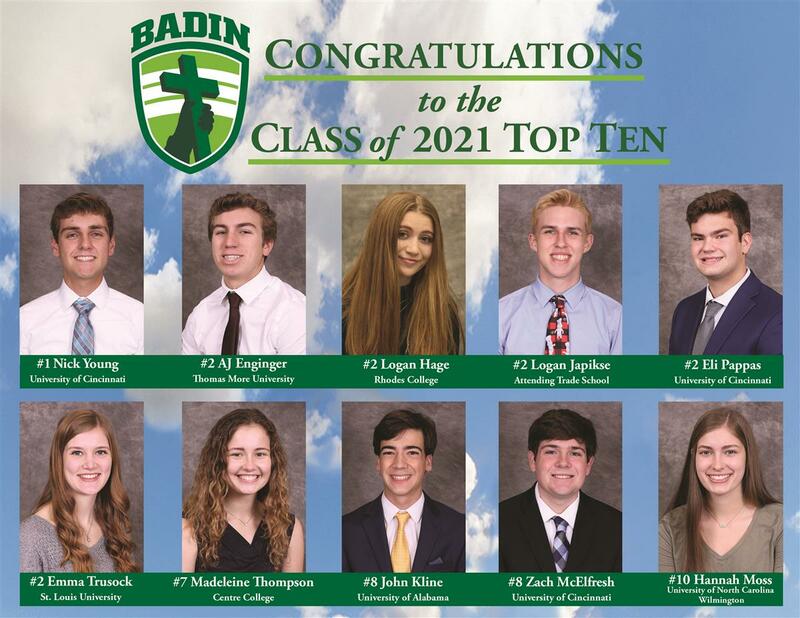 **** Students interested in transferring into Badin between their 10th and 12th grade will be considered if space is available within the class they would join.